Happy Thanksgiving! For whom are you thankful? 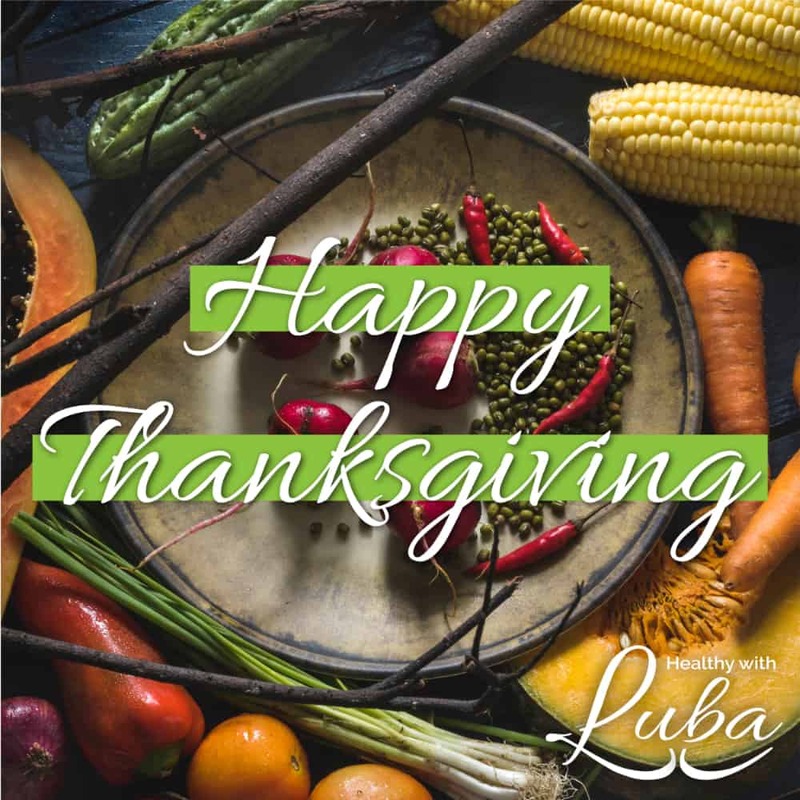 Feel free to share in the comments below.If you are looking for some healthy Thanksgiving recipes, here are three I personally like! I am thankful for a great sister-in-Christ like you, Luba! I love your heart for Jesus and people! I am thankful for Jesus Christ, His love and my identity as a treasured adopted daughter of His. I am thankful for the health if my 2 sons and daughter and husband. I am thankful for the freedom to live in a country that allows open prayer. I am thankful for my church family- shout out to River Valley Church Eagan- weehooo! I am thankful for the provision of my Lord and Savior, Jesus Christ, both spiritually filling me every day with His Word (He is our Bread of Life, from which we will never hunger John 4:35) and financially providing “manna” every day (Exodus 16:16-18) for any need that My family and I have. I am thankful for my bothers and sisters in Christ in ICCC and other self-employed business folks around the Twin Cities! Physical Therapist Specialist and Founder of J.O.Y. Physical Therapy Inc.